In the Sam Doesburg Lab at SickKids, I helped develop novel methods to better identify epileptogenic areas of the brain and distinguish it from healthy eloquent cortex. In the George Ibrahim Lab at SickKids Hospital, I am currently studying the effects of epileptic activity on brain networks both during and between seizures, and developing new treatments to rescue critical network function. 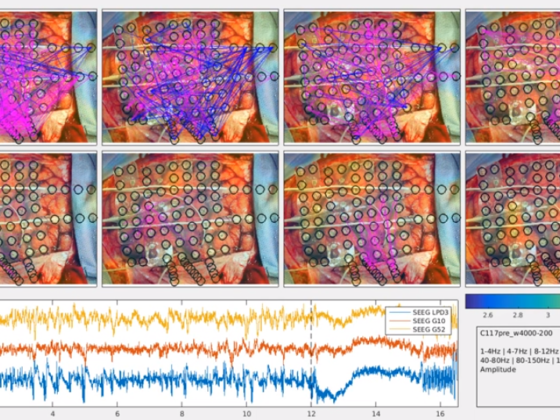 S. Wong, G. Ibrahim, A. Ochi, H. Otsubo, J. Rutka, C. Snead, and S. Doesburg, “moviEEG: An animation toolbox for visualization of intracranial electroencephalography synchronization dynamics,” Clinical Neurophysiology, vol. 127, 2016, pp. 2370–2378. M. Nakajima, S. Wong, E. Widjaja, S. Baba, T. Okanishi, L. Takada, Y. Sato, H. Iwata, M. Sogabe, H. Morooka, R. Whitney, Y. Ueda, T. Ito, K. Yagyu, A. Ochi, C. Snead, J. Rutka, J. Drake, S. Doesburg, F. Takeuchi, H. Shiraishi, and H. Otsubo, “Advanced dynamic statistical parametric mapping with MEG in localizing epileptogenicity of the bottom of sulcus dysplasia,” Clinical Neurophysiology, vol. 129, 2018, pp. 1182–1191. 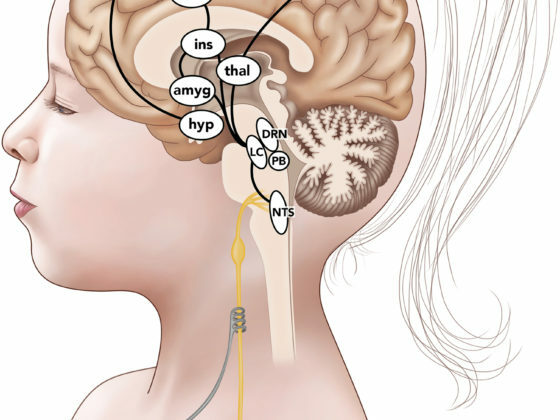 L. Hachem, S. Wong, and G. Ibrahim, “The vagus afferent network: emerging role in translational connectomics,”Neurosurgical Focus, vol. 45, 2018, p. E2. 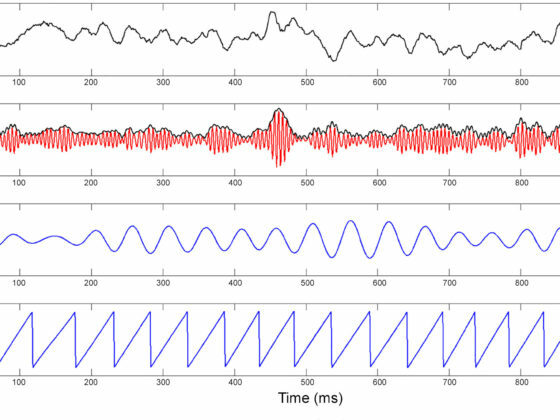 Y. Sato, S. Doesburg, S. Wong, C. Boelman, A. Ochi, and H. Otsubo, “Preictal surrender of post–spike slow waves to spike‐related high‐frequency oscillations (80–200 Hz) is associated with seizure initiation,” Epilepsia, vol. 55, 2014, pp. 1399–1405. Y. Sato, S. Wong, Y. Iimura, A. Ochi, S. Doesburg, and H. Otsubo, “Spatiotemporal changes in regularity of gamma oscillations contribute to focal ictogenesis,” Scientific Reports, vol. 7, 2017, p. 9362. G. Ibrahim, S. Wong, R. Anderson, G. Singh-Cadieux, T. Akiyama, A. Ochi, H. Otsubo, T. Okanishi, T. Valiante, E. Donner, J. Rutka, C. Snead, and S. Doesburg, “Dynamic modulation of epileptic high frequency oscillations by the phase of slower cortical rhythms,” Experimental neurology, vol. 251, 2014, pp. 30–8. In the the Margot Taylor Lab at SickKids Hospital, we studied higher-order cognitive processes such as social cognition, emotional face processing, working memory, and cognitive flexibility in children and adolescents, through to older adulthood. Sato J, Mossad SI, Wong SM, Hunt BAE, Dunkley BT, Smith ML, Urbain C, Taylor MJ. Alpha keeps it together: Alpha oscillatory synchrony underlies working memory maintenance in young children. Dev Cognitive Neurosci 2018;34:114-23. Safar K, Wong SM, Leung RC, Dunkley BT, Taylor MJ. Increased functional connectivity during emotional face processing in children with autism spectrum disorder. Front Human Neurosci 2018;12. Dunkley BT, Urban K, Da Costa L, Wong SM, Pang EW, Taylor MJ. Default mode network oscillatory coupling is increased following concussion. Front Neurol 2018;9(APR). Shah-Basak PP, Urbain C, Wong S, Da Costa L, Pang EW, Dunkley BT, Taylor MJ. Concussion alters the functional brain processes of visual attention and working memory. J Neurotrauma 2018;35(2):267-77. Dunkley BT, Wong SM, Jetly R, Wong JK, Taylor MJ. Post-traumatic stress disorder and chronic hyperconnectivity in emotional processing. 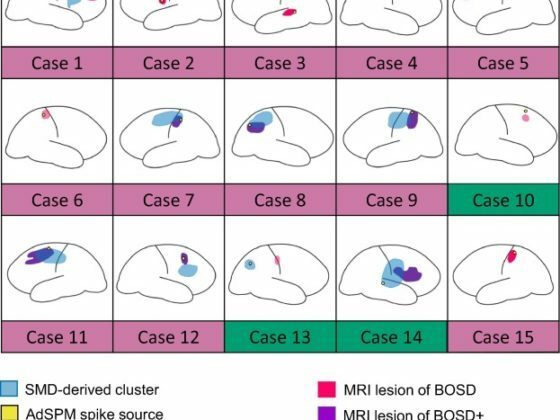 NeuroImage Clin 2018;20:197-204. Kovarski K, Mennella R, Wong SM, Dunkley BT, Taylor MJ, Batty M. Enhanced early visual responses during implicit emotional faces processing in autism spectrum disorder. J Autism Dev Disord 2018. Leung RC, Ye AX, Wong SM, Taylor MJ, Doesburg SM. Reduced beta connectivity during emotional face processing in adolescents with autism. Mol Autism 2014;5(1).